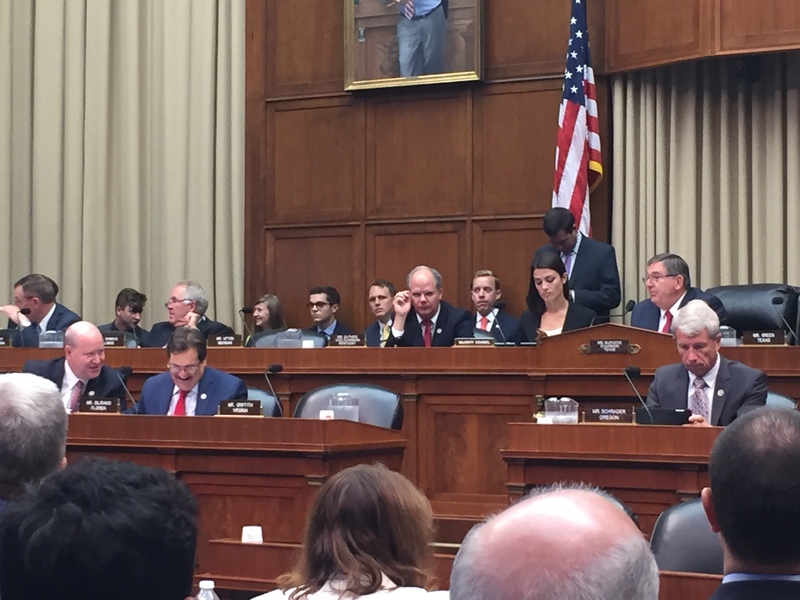 The Medicare cap on outpatient rehabilitation therapy services and coverage of speech-generating devices were among the topics discussed at a House Subcommittee on Health hearing yesterday that examined 11 bipartisan bills seeking to improve Medicare. These issues directly affect the Medicare patients/clients that ASHA members serve. Take action on the Medicare Therapy Cap policy through ASHA’s action center. Joint testimony from the American Physical Therapy Association (APTA), the American Occupational Therapy Association (AOTA), and ASHA was presented before the committee. ASHA will continue to collaborate with APTA and AOTA on a permanent solution for the therapy cap. Legislators also reviewed the Steve Gleason Enduring Voices Act of 2017 (H.R. 2465), which builds on the Steve Gleason Act of 2015, a bill that removed SGDs from Medicare’s capped-rental category for a set period of time. Take action on policy concerning Medicare coverage for SGDs through ASHA’s action center. This hearing indicates the committee is interested in advancing bipartisan Medicare issues during this session of Congress. Written testimony on both of these issues was provided by ASHA 2017 President Gail Richard, PhD, CCC-SLP.